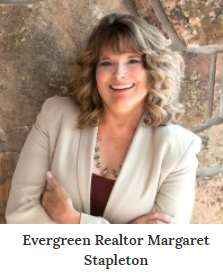 As an Evergreen Realtor, my job is much more than just selling homes. You remember the lady on the block that your mother always called "Aunt Bea, who do you use for a babysitter? Plumber? Housekeeper? " The evolution of this all-knowing neighborhood friend has collapsed into Angie's List where you actually have to pay to get the name of an experienced electrician. Fortunately, you have your own, personal "Aunt Bea" if you know a good real estate agent. A good Realtor has to have many skills. Listening carefully may be number one. But, near the top is also being plugged into the community. A good Realtor hears it all. What's going on. Who are reliable and reasonable service vendors. What are the best restaurants. What events are coming up. Yes, the Real Concierge with knowledge about your neighborhood is your Realtor. Great Realtors have a long term investment in the neighborhood. 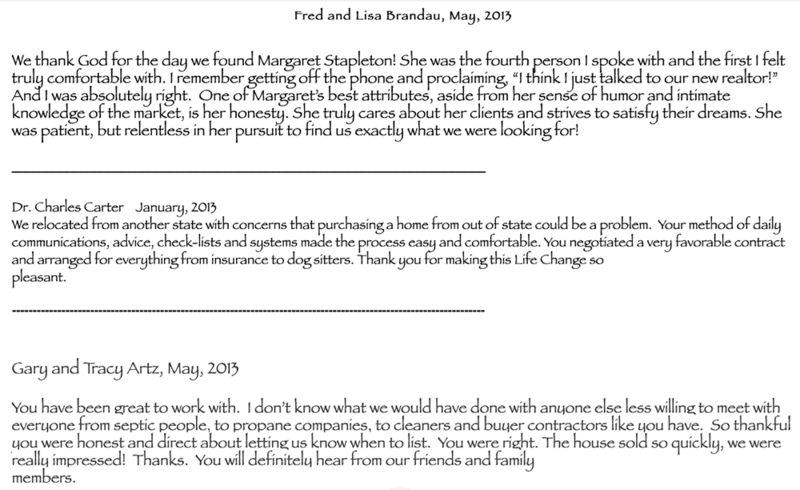 From government affairs to introducing you the neighbors, Realtors love helping. And there is no sticker shock. We help because live here, we shop here, we are the welcome wagon of the old days. Here's our Top 5 Most Common Requests from my clients when they aren't asking about real estate. Community News: What's going on this weekend? Where is the best place to see a fireworks display? Realtors are on the front lines of community activity when representing clients, buyers and sellers. To improve their own services, your Realtor will know event organizers, county officials, wildlife specialists, first responders, even the needs of non-profit organizations. Music and Art Events: Who's playing at Red Rocks this weekend? Or, playing at Evergreen's Skunk Creek Inn? Where is your favorite artist's work on display? Our community is rich with talent. Every weekend is an adventure offering music, theater, and art events. Chances are your Realtor donates, helps to organize, or even performs in these public events. They will know what time to show up for the best seats! Realtors sometimes are offered education courses about how to stay connected with clients and customers.So when you're looking for advice on a restaurant, a carpenter, or an interior designer, chances are your local Realtor knows better than the any help line or Angie's List. You don't need Angie. Just call your Realtor.